I've compiled a list of resources all found on lds.org that will help you fulfill your Primary Music Leader calling. This is the first place I'd recommend checking out if you are new (and something I'd still recommend checking out if you aren't!). You can also check out my "New Choristers" tab HERE with LOTS more information! For starters, check out the "manual" for this calling! 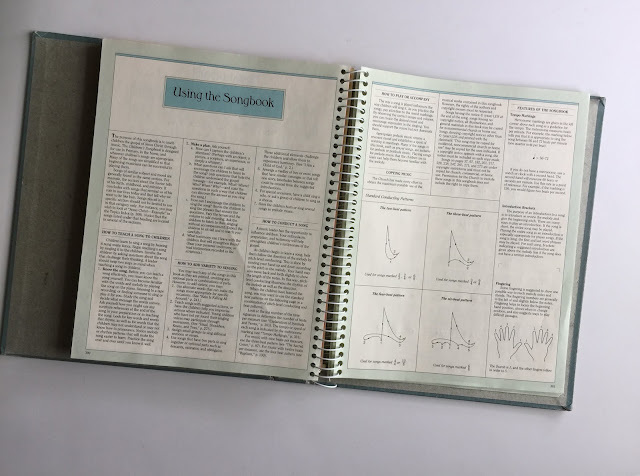 It's on page 300 of The Children's Songbook entitled "Using the Songbook" or it's all online HERE. I think this valuable resource often gets overlooked either because it's so simple or we forget (or don't know) it's there. Music for Sharing Time HERE. This will tell you what suggested songs are to be taught each month. You can check out my overview of the current outline HERE. Primary Music Leader Video HERE. The Purposes of Primary Music Video HERE. Conducting Course - I've got a post that you can check out HERE with more information on that! If you find other information on lds.org that's helpful, leave a comment with the link! Thank you for this GREAT summer reading list. This is so valuable to us to read and ponder over and over. Thank you for all you do to help us become better music leaders.